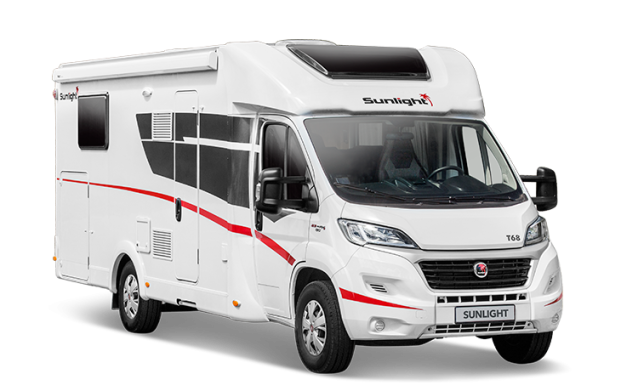 Featuring a French bed at the rear the T64 provides ultimate flexibility with a drop down double bed in the living area taking you from day to night at the push of a button. 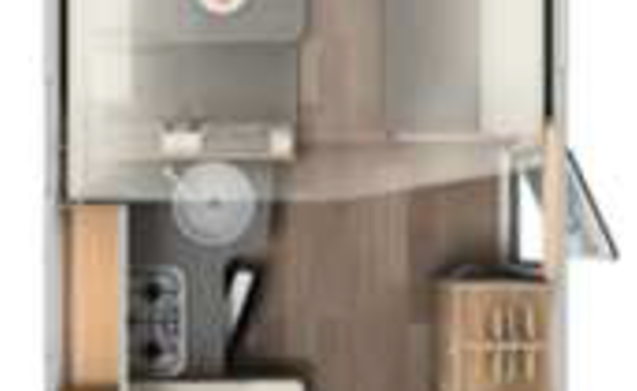 The kitchen combines a gas hob, oven, grill and fridge-freezer. Available as both pet friendly and none pet friendly.